Cold Packs and Cold Compresses from only 28¢ each! 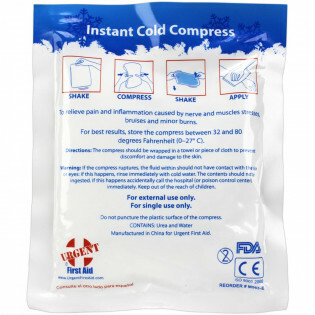 These Instant "Squeeze and Shake" Cold compresses are perfect for injuries and cold therapy. 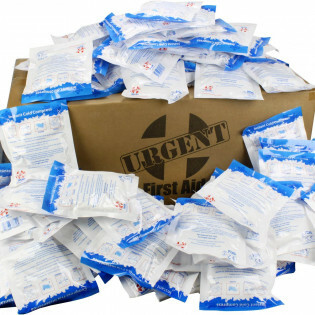 With our Manufacturer Direct Bulk and Wholesale pricing, nobody can touch these low prices - Instant cold packs are a convenient direct replacement for crushed ice used as first aid on sport injuries. It is also important not to refrigerate before activation.